This is a fab carrycot for the travel system. It has great quality lining and material throughout. A great product. The grey tweed is particularly lovely. I've had some many people comment on the pram. The whole travel system glides and steers really well on a range of terrains. The carrycot has a good mattress. You can hang things inside tbe carrycot to entertain your little one. 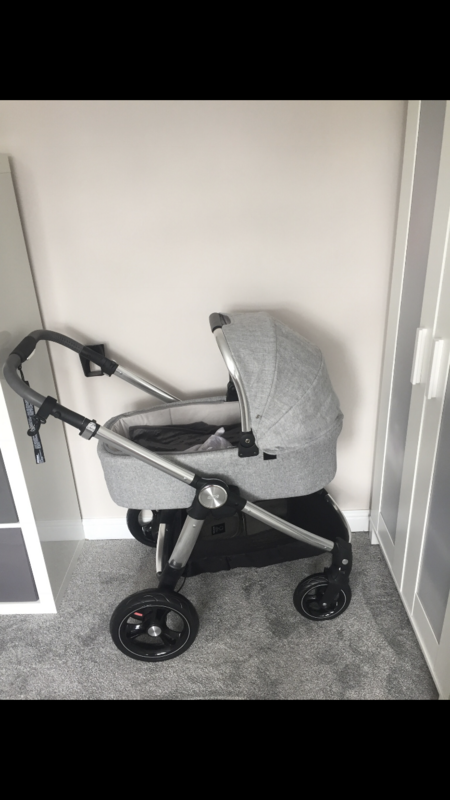 We are so pleased with our pram we are so grateful to have chosen the Ocarrdo. It's durable, looks nice, easy to use, guaranteed too. 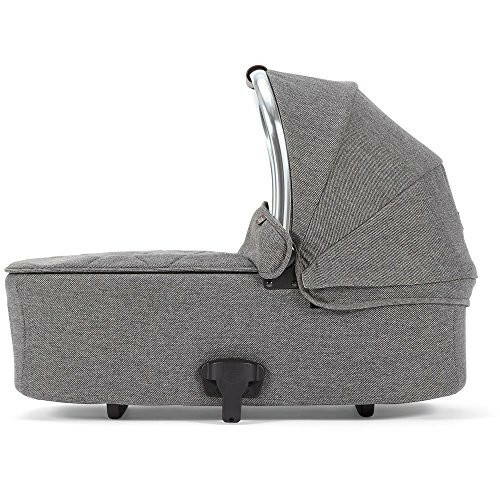 The Ocarro is a great carry top and holds babies up to 20lbs, whilst providing comfort and peace of mind that your little one is safe and sound. It is fashionable, coming in an array of colours and has matching accessories. Perfect for the modern mum and dad looking for something that fits in with their lives. 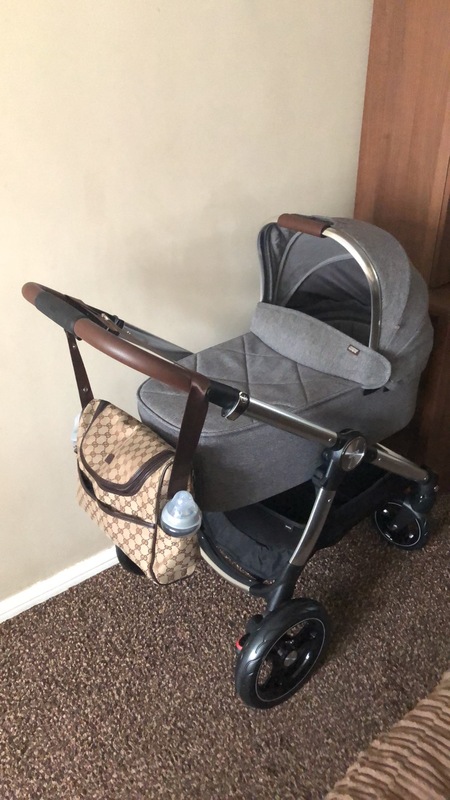 The size of the carry top can be a little bulky if you don’t have a large car, however for walks to the park etc it is perfect and keeps all of the elements away from baby. The rain cover also covers this with ease. It is a great piece of baby equipment, made of great quality fabrics and for the price, really doesn’t disappoint. 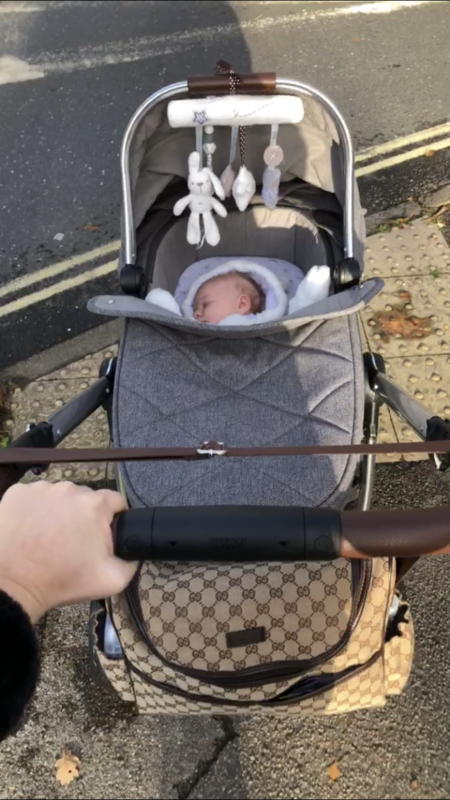 Can’t recomend the pram enough, the carry cot is so easy to put on and off the frame, safe when having a tiny baby in and the pram is so easy to steer, both with two hands and one. From initially receiving the product in its box, the Occaro pushchair has been amazing to work with. Very easy to build to begin with. Although the carry cot has to be taken off every time you fold down the pushchair, it’s so easy for it to be reattached ready for use. With just one click into place. The way the frame colapses is very simple and easy to do. The carry cot is very sturdy and big enough for my 4 month old to still be lying down in. I found the carry cot very easy to wash as it all unzips apart. All in all this pushchair is great and would recommended to friends who are mothers to be. 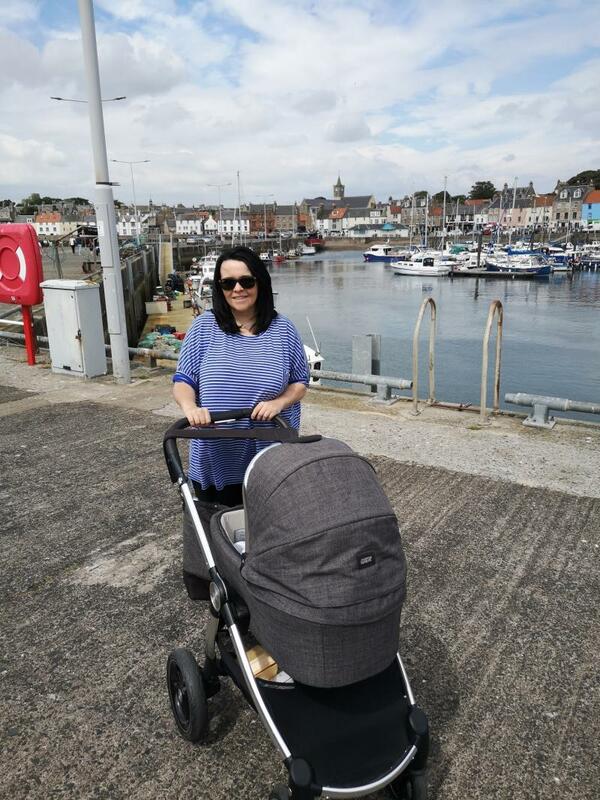 My experience with this pram overall was brilliant. Easy to push up hills and also steer. 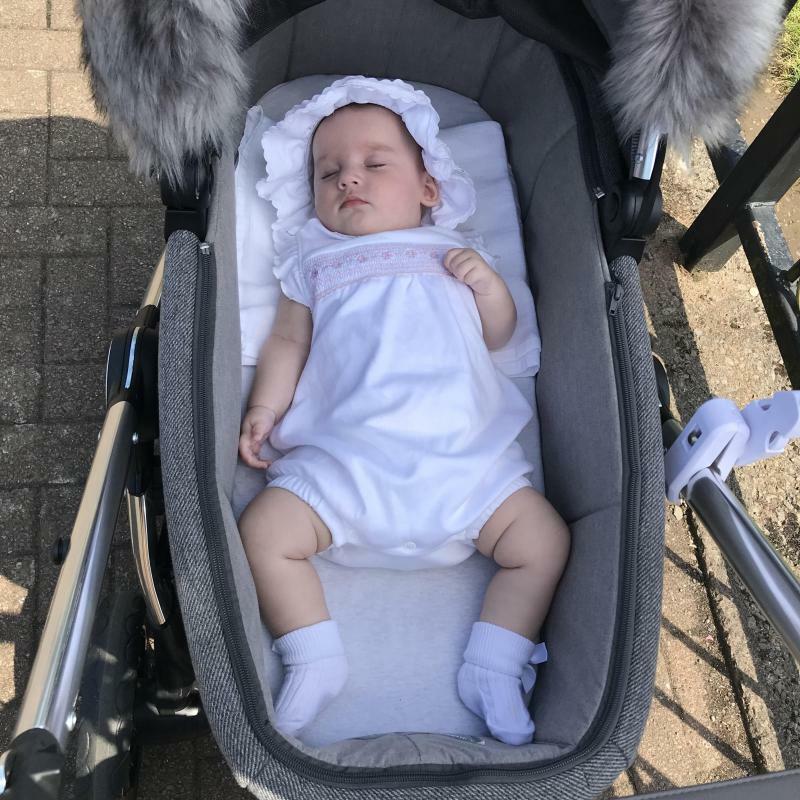 Comfortable for baby to sleep in while out and about also used one night when we went away instead of taking moses basket and baby slept the same as in moses basket. Lovely to push and easy to fold once got hang of. Lovely pushchair we highly recommend! So nice to steer and easy to fold once have the hang of it. Only fault is it’s a little heavy to carry. Lovely modern easy to push. 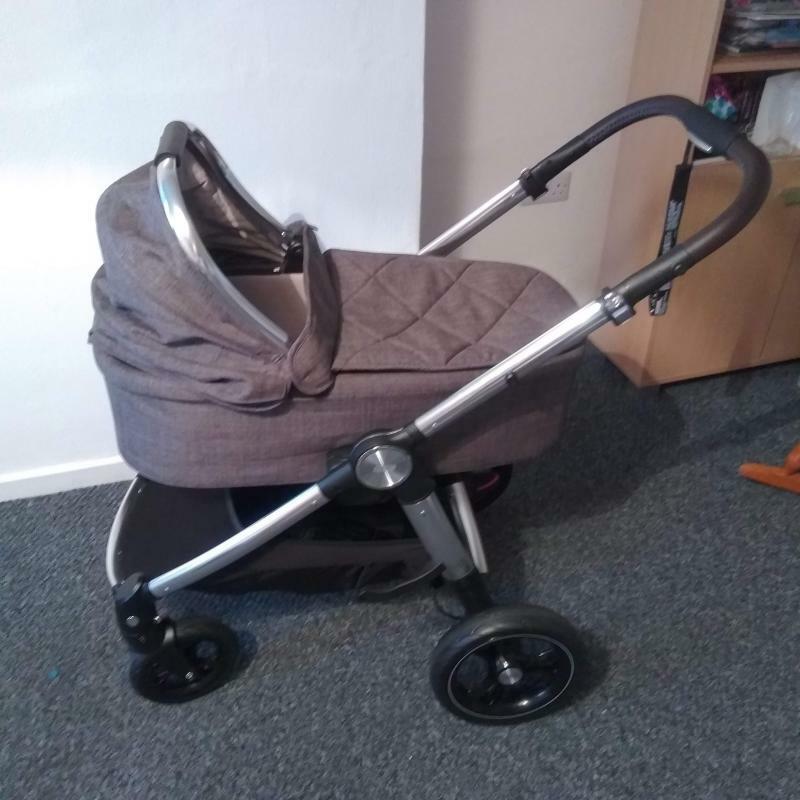 Fab carrycot that easily attaches to the frame. There wasn’t really enough room for the carrycot and frame to fit in my car boot. 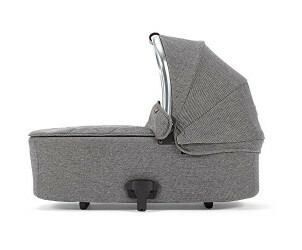 Love love love this carrycot. It felt really secure and baby seemed very happy whe layed in there. I loved the soft comfy little mattress and felt happy to leave baby in the re for a few hours while out. She alsways looks comfortable and happy. It was easy to fix and not the frame and remove even after having a c-section. The frame is a little heavy but the carrycot isn’t. The cover is very nice and fits onto the carrycot ok but I wish it was a zip on one instead for just laying on top. All in all a lovely carrycot that looks fab and is practical too. I have this In the Jewell version and I absolutely love it. I wanted this from the moment I found out I was pregnant and was so happy when it arrived. The one problem I have found with the carry cot is the popers on the cover bit are very stif! 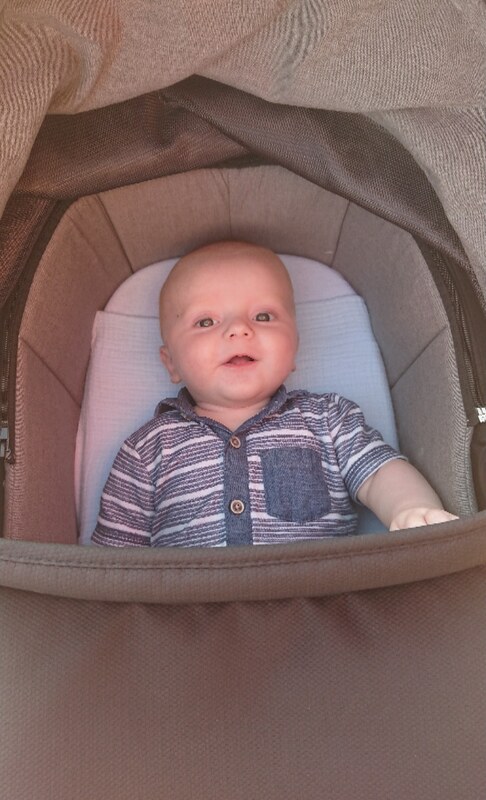 My baby loves this carrycot! It is very very comfortable and warm, it is easy to carry and light. I have used it every day since my little boy was born and shows no signs of braking! Though it is winter I love the fact you can lift the back of the hood for a net screen so you can increase air flow! Also the fact you can wash the mattress cover! Overall I am very happy with this!! 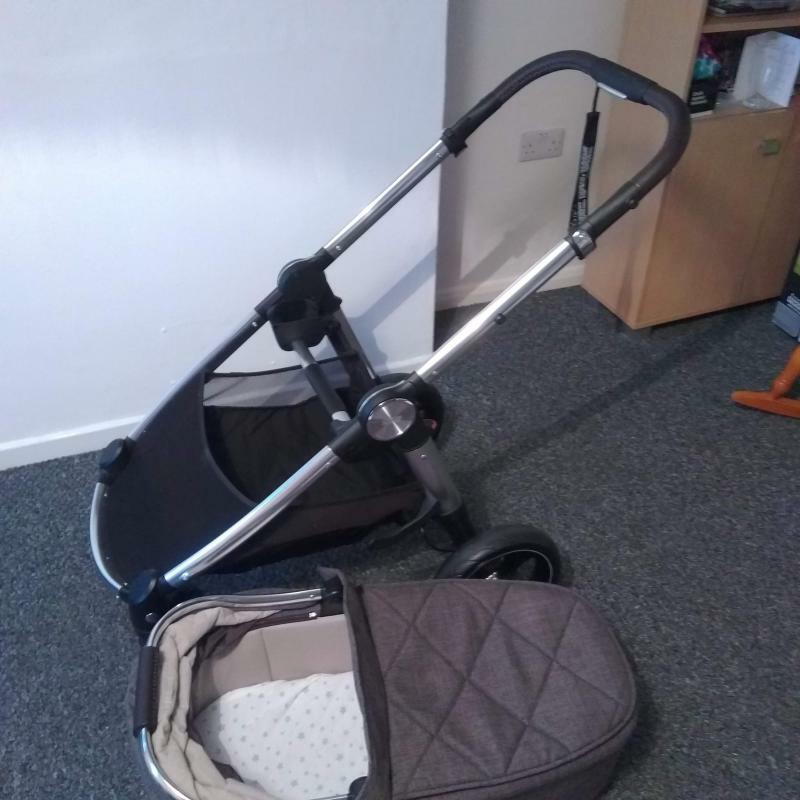 We used the carrycot part of our Ocarro for 3 months and baby always felt cosy and slept well in there. It’s a good length so baby didn’t outgrow it very quickly and has a good sized hood for blocking out the sun. The hood also has a handy ventilation flap/zip which is great in the summer! 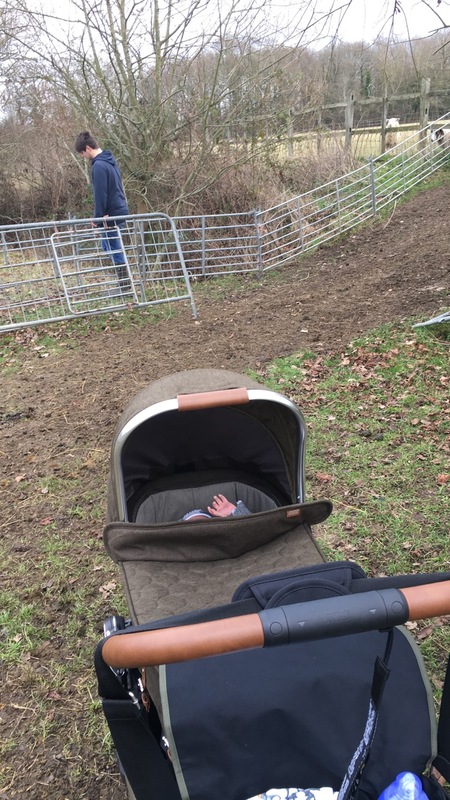 I loved the Ocarro and loved using the carrycot attachment. It also comes with a zipped on topper to use in the colder winter months which too made it easier to keep baby warm! We had mixed opinions from fellow parents regarding purchasing the car you cot for our ocarro travel system. I can say it was a brilliant purchase, which we used almost immediately after our girl was born. They can like completely flat so great for the spine, can sleep uninterrupted as it acts as a mini cot, with a great hood to darken their environment. It is very sturdy and also looks great. 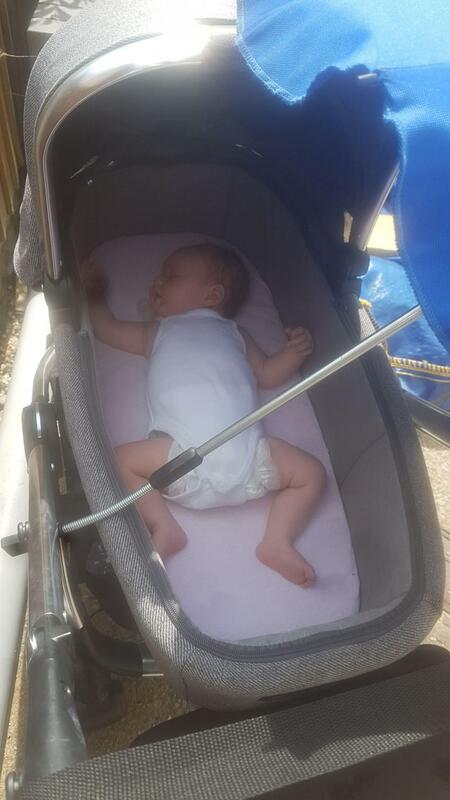 Our daughter loved to sleep in this when out and about, and although she grew out of it by month 4/5, we still feel this was worth the money! It does not fold much so does take up boot space beware! I love the carry cot on our ocarro. It is fabulous for our new born who looks snug inside but with plenty of growing room. I looked around at all the prams and csrrycots and it was the design and sturdyness of the ocarro which made to chose it for our baby. 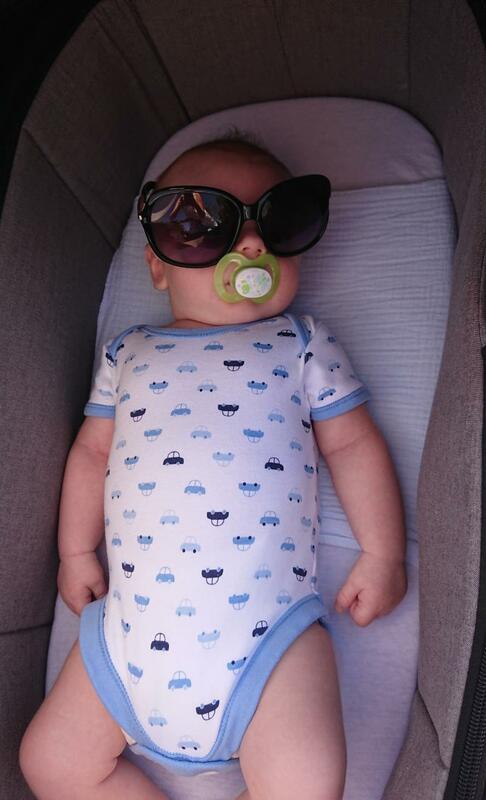 The carry cot is elegant and I have had a lot of compliments while on walks. Great Value for money and a must have to go with the pushchair. The padding inside is soft but firm and my baby loves to go out in this. She can sleep peacefully with the big hood without any wind coming through so she stays warm and happy. Would recommend to anyone looking for a stylish but practical and comfortable carry cot without having to pay a fortune. 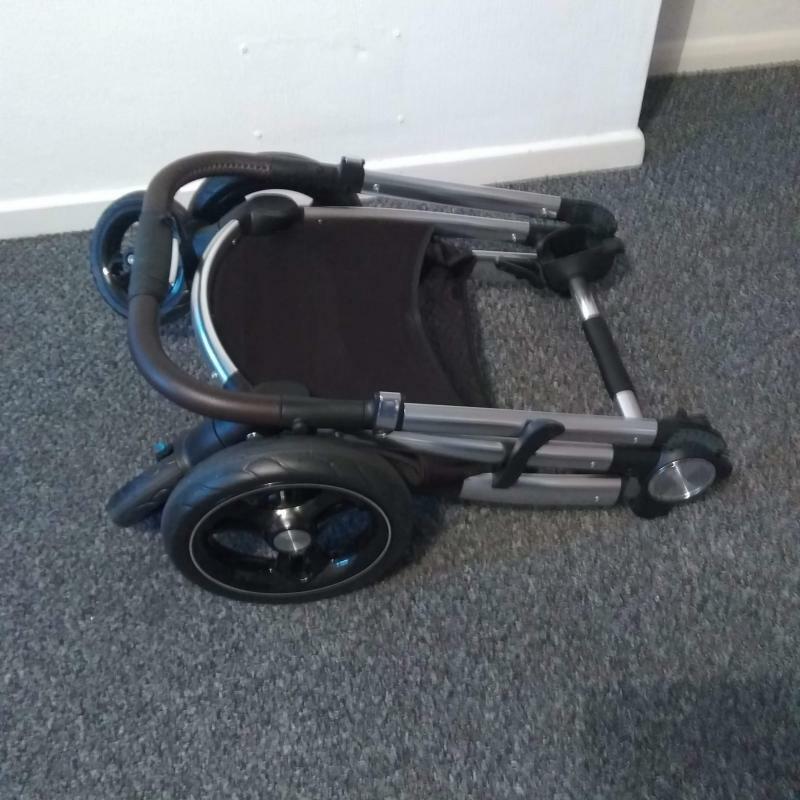 I absolutely love this pushchair, got so much use out of it, even have the section for when they are sitting up and still using it now, it's so roomy so my little one got so much use out of the carrycot to keep her extra cost and warm. The pushchair is so easy to steer and has such a big basket, it is very easy to cold and fits in my car perfectly. 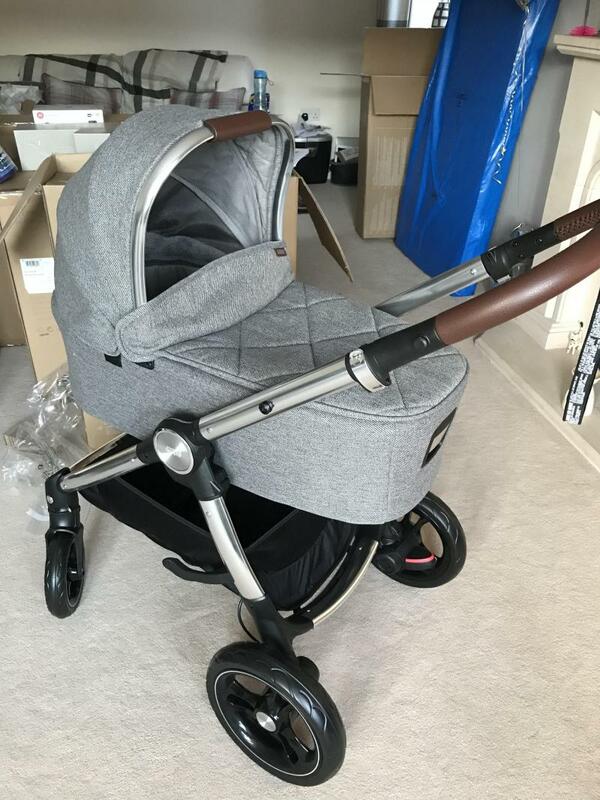 U would recommend everyone to use this pushchair it's such a beautiful design as well. My 9 week old looks so tiny in this, but it really is as sturdy as they come! Easy to steer, LO seems happy enough when in carry cot. Just a tad too big to get through my porch unfolded, so its a few trips in and out the house! I didn’t know what travel system to get W it saw a few friends get the Ocarro so went to try it out for myself in mamas and papas. I loved how practical it was and how the steering was easy. The way it folded down, the soldi wheels. Multitorraine. Great size & much more room compared to other carry cots. 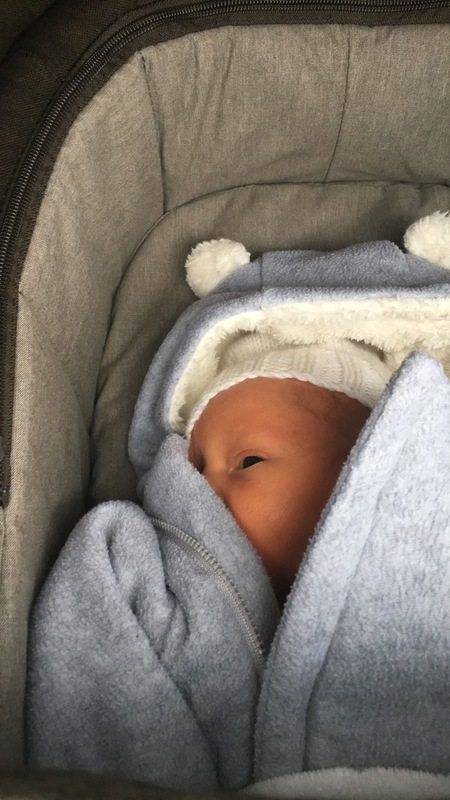 I absoltuely loved the Ocarro Carrycot for my little boy. It was spacious with a comfortable base & my little boy loved going walks in it. It lasted him until he was 4 months old & I was sad to stop using it because I loved it so much. The colour was perfect, it was stylish & practical & easy to fold down & put into the car. All made to an excellent standard. The carrycot is sturdy and spacious. We purchased the full travel system from Mamas & Papas and couldn’t be happier. 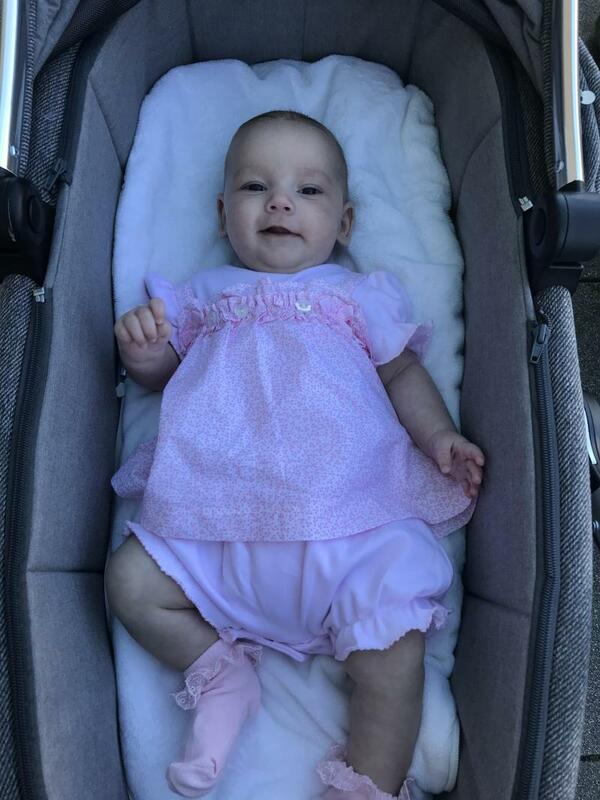 Our girl is safe and secure in her carrycot, nice spacious and sturdy. Easy & quick to assemble while out and about. It’s a sturdy carry cot, bigger then normal so my boy can use it for longer then just a few months. The Mamas & Papas Ocarro Carrycot features a lie-flat position to support newborns' natural sleeping position. The hood has an optional vent to keep baby cool and comfortable. Its soft mattress provides a comfortable night's sleep.